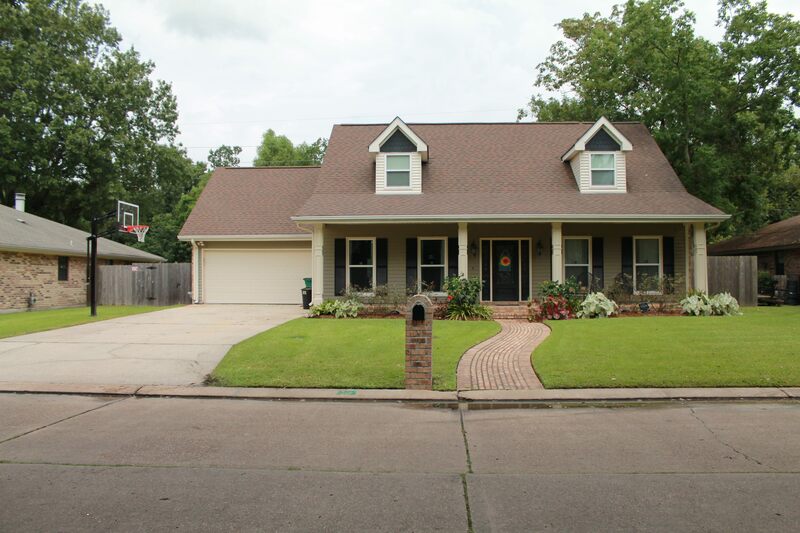 Beautiful Home in Destrehan, located in Ormond Country Club Estates in St. Charles Parish, with excellent Schools, playgrounds, shopping and much more. Large 4 Bedroom, 2.5 Bath, Master Bedroom located downstairs and 3 bedrooms upstairs. New In Ground Salt Water Pool, Sub-surface Drainage in backyard, New engineered wood floors throughout, New Windows, additional vinyl covered patio great for entertaining. Kitchen has walk in Pantry with Granite Countertops, New Wood Staircase installed, Custom cabinets in Garage and Utility room and Custom built Master Closet. For a Private Showing please feel Free to contact me. This is a Must See!!! !